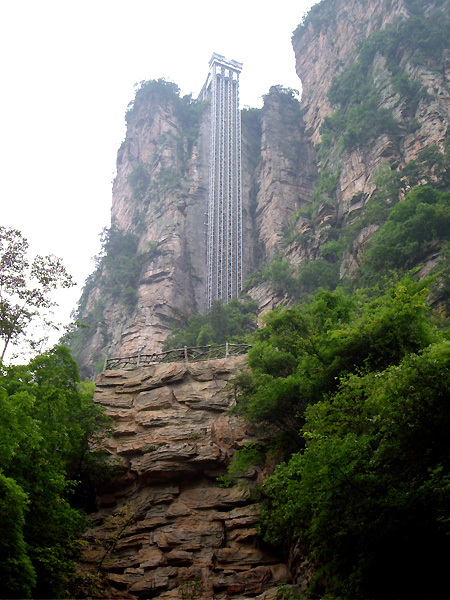 China’s Bailong Elevator is claimed to be the “world’s tallest glass elevator”. It takes you 1070 feet high. Video after the break. Click here for more pictures.